Find out more about Dr. Wartinger's other projects. 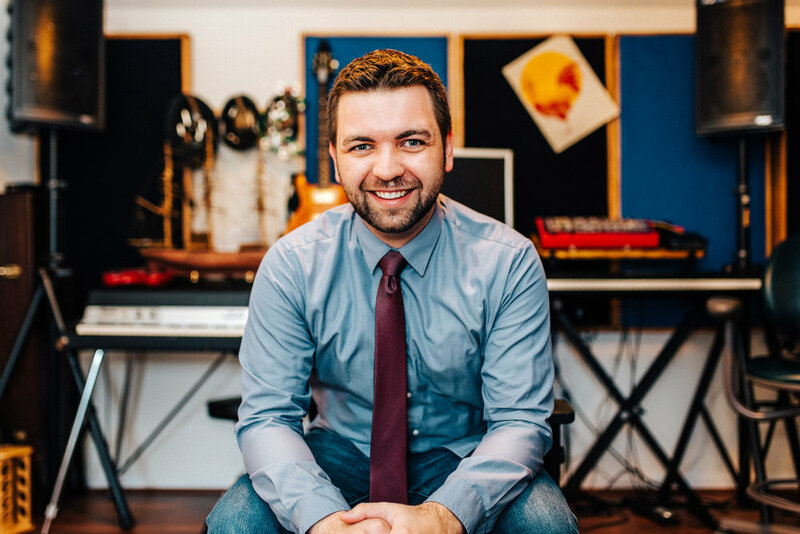 Frank Wartinger co-founded Audiodowsing Music Production Co. with producer Scott Hallam with the vision of a full-service music production company to provide high-quality, personalized audio for all of our client's needs. This goal is accomplished through the production of bespoke soundtracks, sound design, and an eclectic array of records available on scores of international licensing libraries. Besides studio work, Frank Wartinger has been performing on stage with groups covering every corner of the music world for over 15 years. Currently, he can be found playing lead guitar and keyboard with Osler Circle, a Beatles cover band, which raises funds for medical research at the Children's Hospital of Philadelphia. He is a standing member of several other bands, including The Capitalist Youth and Gunsling Birds. He has been fortunate enough to shared the stage and studio with a long list of talents including Matt Simons, Joe Ferry and the Big Ska Band, Dan Baker, Brian Heveron-Smith, Cyrille Aimee, and many many more. 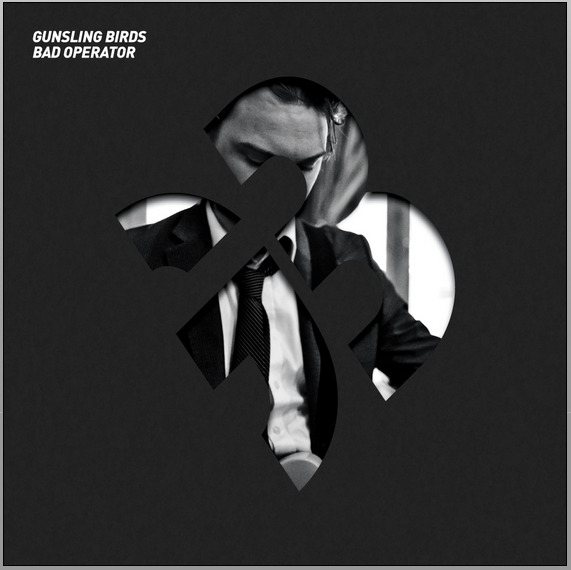 Gunsling Birds is a band created by songwriter and singer, Scott Hallam. It describes an evolving constellation of musicians with whom he performs and records. Frank Wartinger has co-produced and performed on all the Gunsling Birds records. Find the newest releases here. Frank Wartinger offers professional freelance recording services out of his personal studio. Services include music mixing, audio editing, and keyboard session recordings spanning grand piano, melodica, glockenspiel, and even a prized '79 Rhodes Mark I Seventy-Three electric keyboard. Contact info@audiodowsing.com for inquiries. Please note that services through Fiverr.com are on hold until further notice.